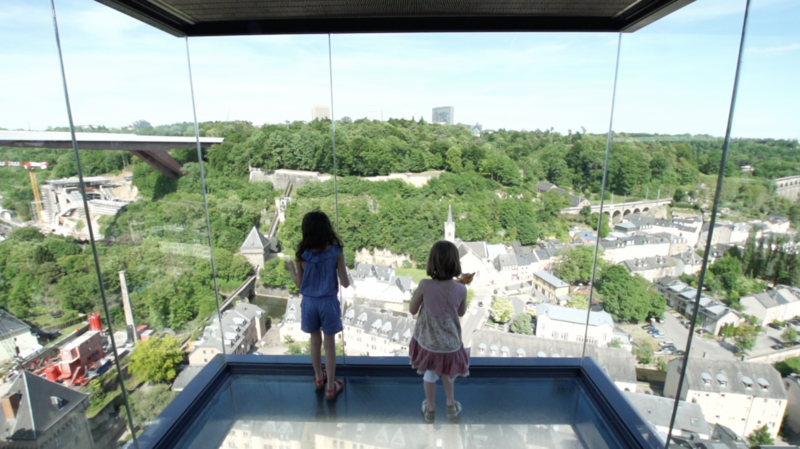 There is a new way to explore Luxembourg since Europe’s most modern tram service and a new funicular railway started service in December 2017. The tram runs along the prestigious avenue J.F. Kennedy in the Kirchberg area, and is served by the Pfaffenthal-Kirchberg funicular which provides a link to the national train network. A few minutes’ walk through the valley from this train station brings you to a stunning panoramic lift to the upper town centre. Once at the top, you’re only a short walk from the old town, a Unesco world heritage site. Thus you move from the ultra-modern to the historic in just a few minutes. 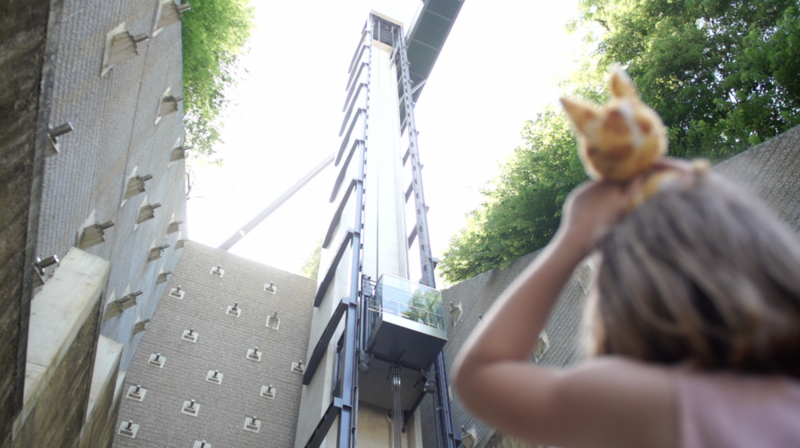 The glass elevator connects the "Pescatore" park located in the city centre to the Pfaffenthal area at the bottom of the Alzette valley. The ride in the glass elevator features sweeping views (71m high) for pedestrians and cyclists alike. Using the elevator is free of charge.